Pumidor? Crocks? Sealed bags? 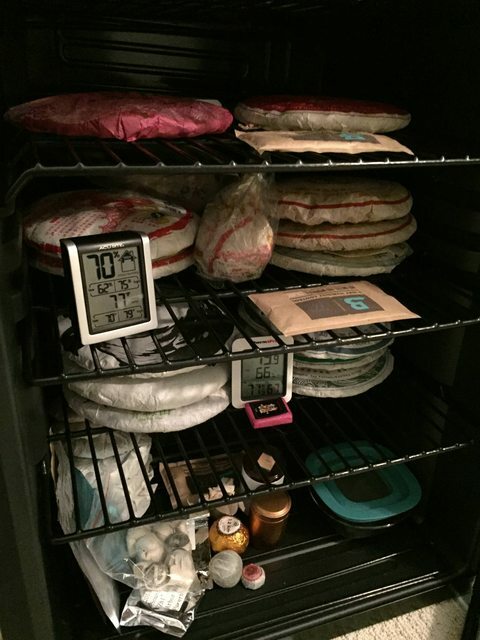 Share how you store your puerh. This is an interesting topic, right now, after a few iterations I've reached some balance, I use a plastic storage box with some soaked terracotta for added humidity, they're soaked with boiling water so they remain relatively sterile. I've tried some crocks and other systems before but the clear plastic has been the best because I can monitor the hygrometer without opening the box. Right now I don't have anything aging for the long haul, just use it to keep the couple kilos of sheng I drink regularly from drying out, I will probably have to tone the rh% down for the winter so I don't run into mold problems but so far we are still getting close to summer temps (thanks global warming I guess... ). Thanks for posting this, I've been thinking of using a plastic bin for my shu pu'er, adding moist terra-cotta pieces makes sense. I'll try that. Rubbermaid Coolers with Boveda packs, for the moment. I can confirm that the 10qt and 24qt have no smell. The 20qt I got did have a slight odour to it but I bought that one like-new used, so who knows. 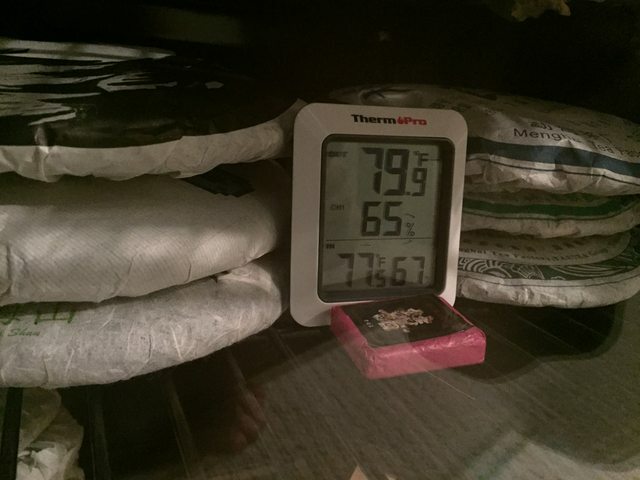 The Boveda packs control humidity really well and the insulation ensures that environmental temperature swings don't result in RH% spikes that the Boveda pack can't deal with in time. Victoria, I would advise 2-way humidity control if possible - with bowls of water and wicking filters and the like humidity will asymptotically approach 100% in a properly sealed environment; the only thing preventing that is leakage of lower-humidity air, absorption of moisture by the cakes (eg if you just added a couple of relatively dry cakes that pull moisture faster than your terracotta can release it) or the terracotta drying. Controlling moisture by constantly monitoring and adding a restricted quantity of water is unnecessarily finicky IMO. For smaller environments the Boveda packs are great, but I'm playing around with salt packs, which do the same thing in a much cheaper and more scalable manner. I'm monitoring temp and humidity wirelessly with an Arduino and will be implementing active temperature control in a couple of weeks, since I'd like to push a couple of cakes really hard. I'm working on filling up the space I have here with pu since it will age with very little intervention from me! Simple set up, you might add that you live in Hong Kong where humidity levels are very high. I thought the HK part was obvious! And yes it is also very warm here. T-shirt weather again after long sleeve weather last week (76 F right now I think). Yeah we can pretty much put tea in a room and wait...although I do think that running air conditioning some of the time in summer keeps the tea from breaking down too quickly! Here is my puerh storage setup. 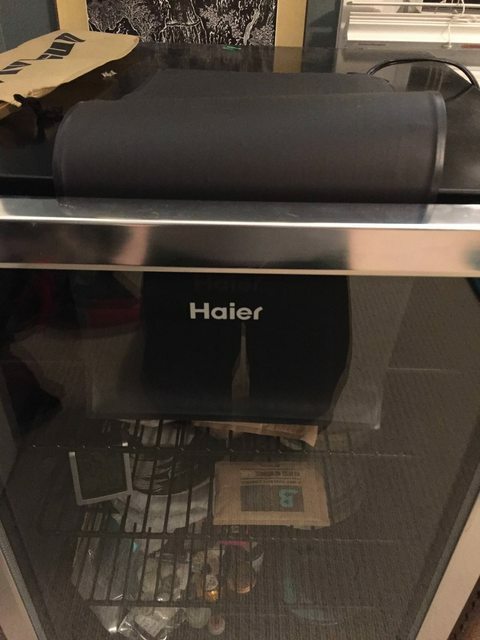 It is a very clean beverage cooler with a glass door (broken, got it for $70 from a guy that wanted to get rid of it because it wasn't cooling). The fridge is kept in my room upstairs in the house, where there is a relatively constant temperature of around 70F/21C. I have [technically] 3 hygrometers inside to measure temperature and relative humidity. 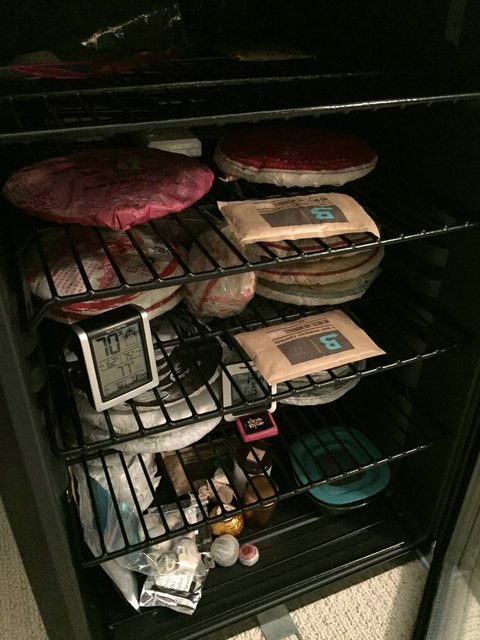 I also use several 72% Boveda packs (around 6 of them I think) to regulate the humidity inside, and they do the job. 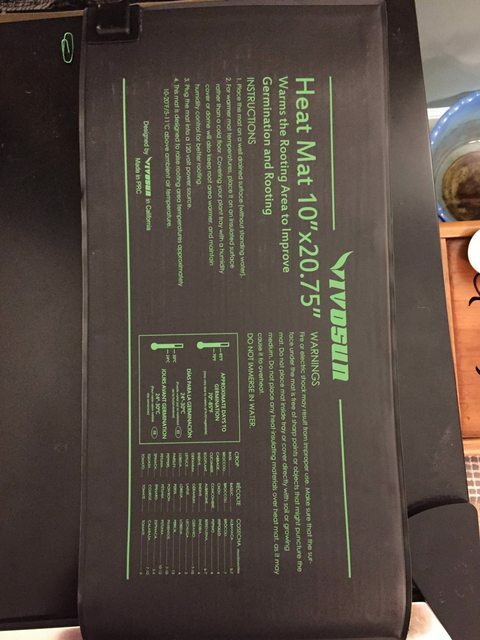 I recently bought a seedling mat from Amazon to regulate the temperature inside during the winter months, since recently the other members of the household have been turning the thermostat down to 65F/18C at night. If I put the whole seedling mat on the inside of the door inside the fridge and let it sit there for a while, the temperature inside will go up to around 80F/27C, which is a bit higher than I'd like. So I just put part of the seedling mat hanging inside the door, while the rest remains outside. Doing this keeps the temperature around 77F/25C, which is about where I want it. 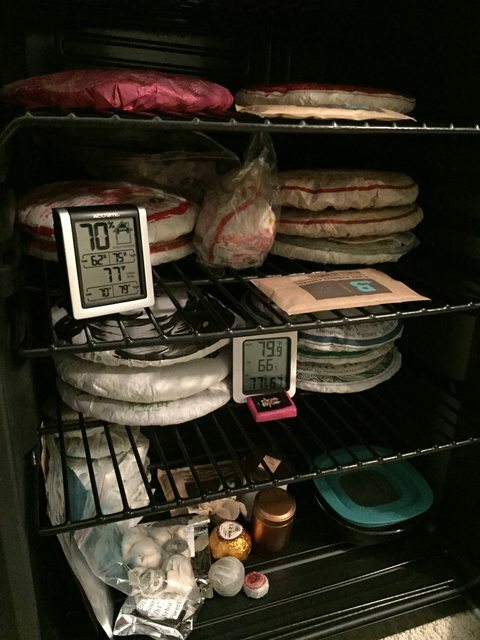 Though I just got the seedling mat recently, and I am still doing research on temperatures that others store their puerh in. The good thing about keeping the temperature a bit high is that the humidity tends to stay up with it, so I don't lose as much humidity when I open the door to get something. The humidity inside stays pretty much constantly around 70-73% RH. Though there is some discrepancy between my hygrometers, as my new ones show a bit lower RH (~65-68%). 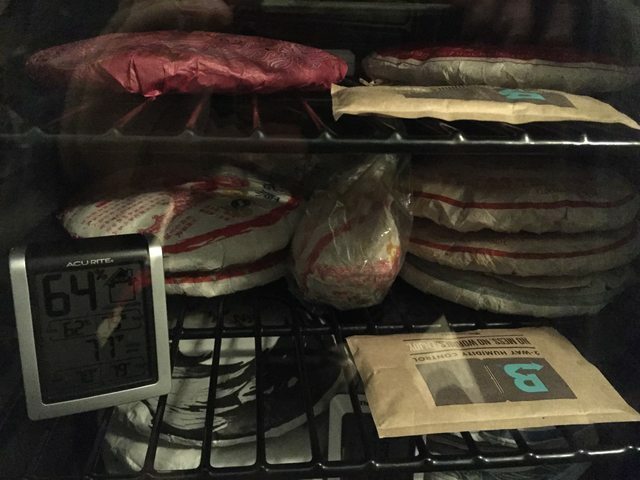 Although after a recent conversation with someone much more experienced than me, I am considering putting my puerh cakes into mylar bags inside the fridge. 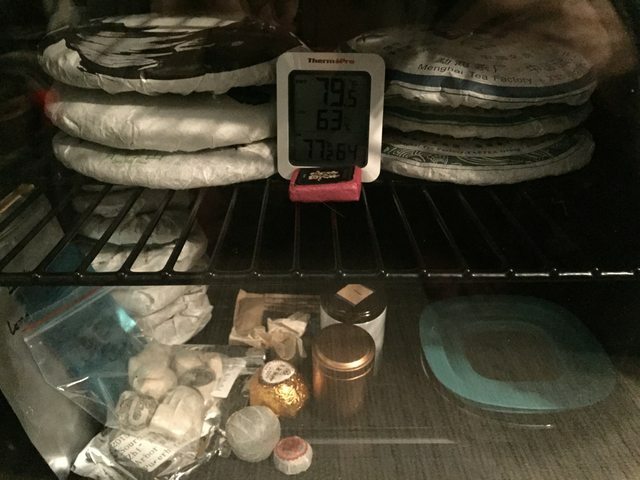 The person I was talking to said that when he puts his puerh into these mylar bags, and puts them inside his temp-controlled container, the cakes will regulate the humidity inside the bags themselves. He said that he typically gets a reading of around 65% RH inside the mylar bags. This method also ensures that whenever I open the door of the fridge to grab a cake, all of my cakes won't simultaneously experience a drop in humidity level. Also, by doing this the aromas from each cake are preserved. A single gallon mylar bag can hold up to two cakes, so I suppose putting two cakes with similar material, age, or other characteristics can be stored together without extreme aroma mixing. I have much more reading to do on this topic however, and I am probably wrong about some things here. If anyone has any advice or input they'd like to share, or any corrections, please go ahead and do so. I'm constantly learning new things and I could definitely use some advice from the more experienced people here. EDIT: I forgot to mention, I live in northern Ohio, USA. During the winter it is usually quite dry and cold, so I have to try to counteract this with my fridge. So far it's been pretty successful, and stays consistently humid and warm inside the fridge. It's a nice fridge, seems to be pretty insulated. Frisbeehead, nice setup! You've actually pushed me off the fence wrt putting a minifridge rig together, so thanks lol. i agree, nice set up. that glass door and those wire shelves are great. 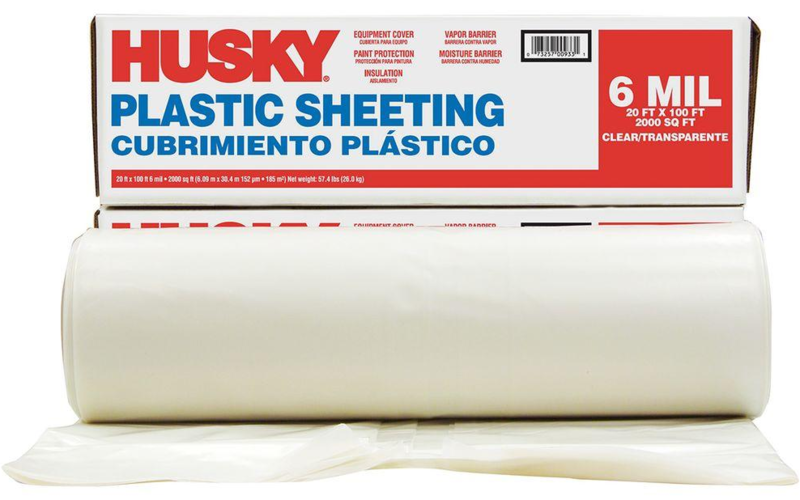 take some heavy duty polyethylene plastic sheet -- i'm pretty sure it should be odorless, but obviously this won't work if it smells. look in hardware stores for an appropriately sized roll. wrap it around whatever you've got. 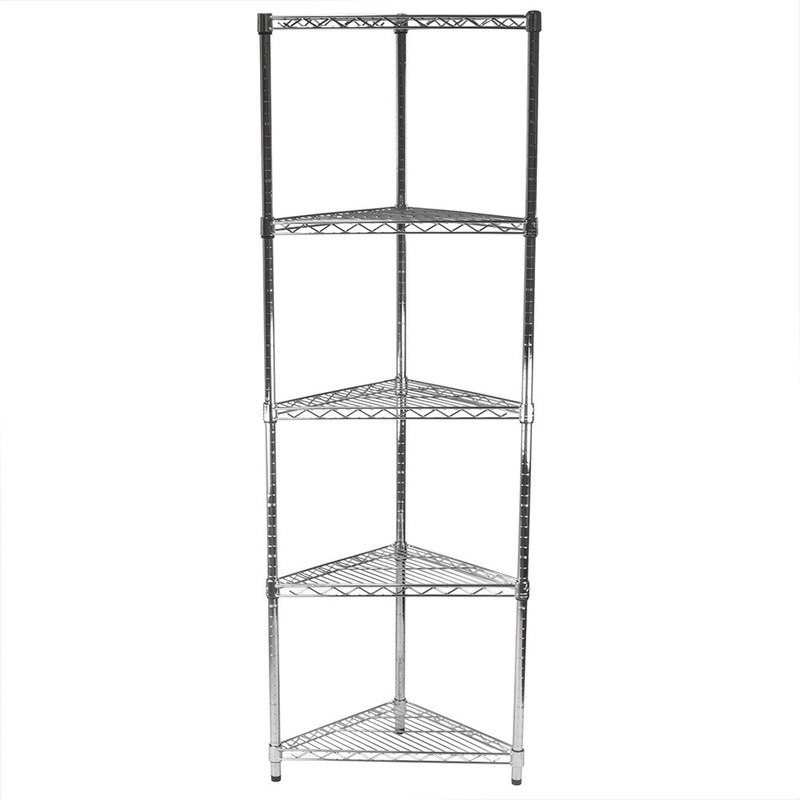 this could be a wire shelving unit, a small bookshelf, or whatever. secure it with tape, and then maybe make a door of sorts by using adhesive-lined magnet strips. it doesn't have to be totally airtight. 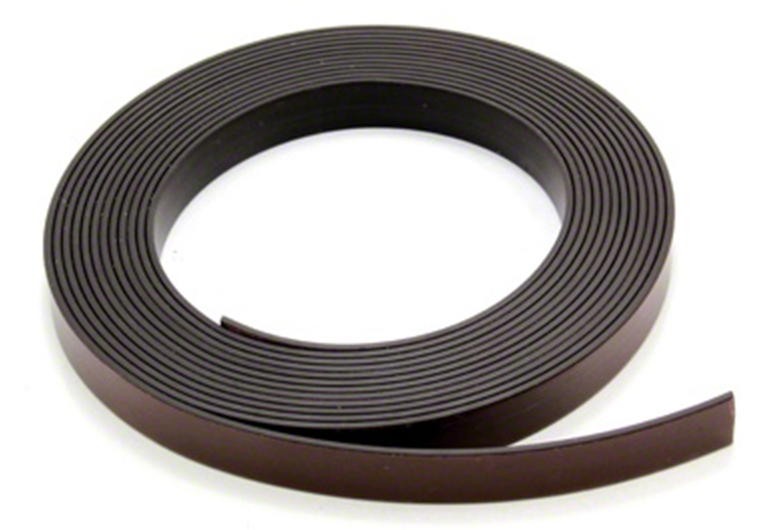 the door could be as simple as a slit that you open up and reach into after uncoupling a magnetic strip. the advantage of a system like this is that it's relatively low cost per unit storage volume, and it's easily expandable depending on what your shelving unit is like. a key disadvantage is lack of insulation. depending on what kind of room this is in, i think you could potentially develop condensation if there are cold spots. 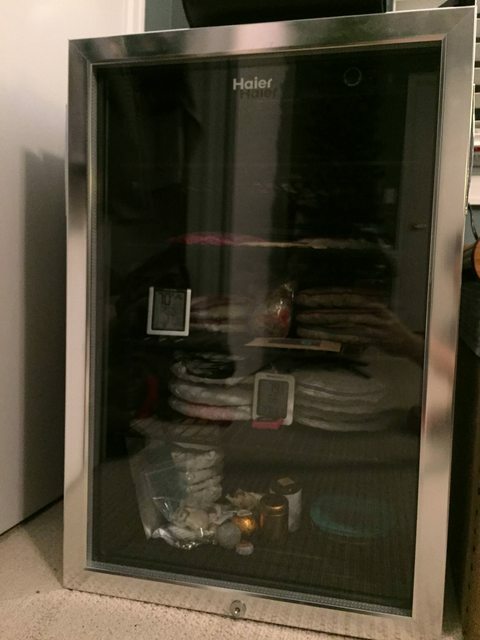 i was about to start making one, but i just found a broken mini fridge for free on craigslist. if all goes well, i'll pick it up tomorrow evening. fingers crossed. Food quality plastic container with a small glass of water just covering the bottom. I saw this set up on green tea guru's youtube feed and it seems easy, cheap and sensible. I currently have only a few mini bings of sheng and one bing of shu for long-term storage; although I do plan to add more very soon. I keep the puer in cardboard boxes in a storage room on the second floor of my house. People rarely enter the room, and the windows are almost always closed (even if they were open, there often is no breeze that goes through). Mabuhay nugget! That kind of setup in QC will be a lot like Malaysian storage. Your tea will age incredibly quickly! Last edited by JimMinor on Fri Dec 15, 2017 4:27 am, edited 1 time in total.